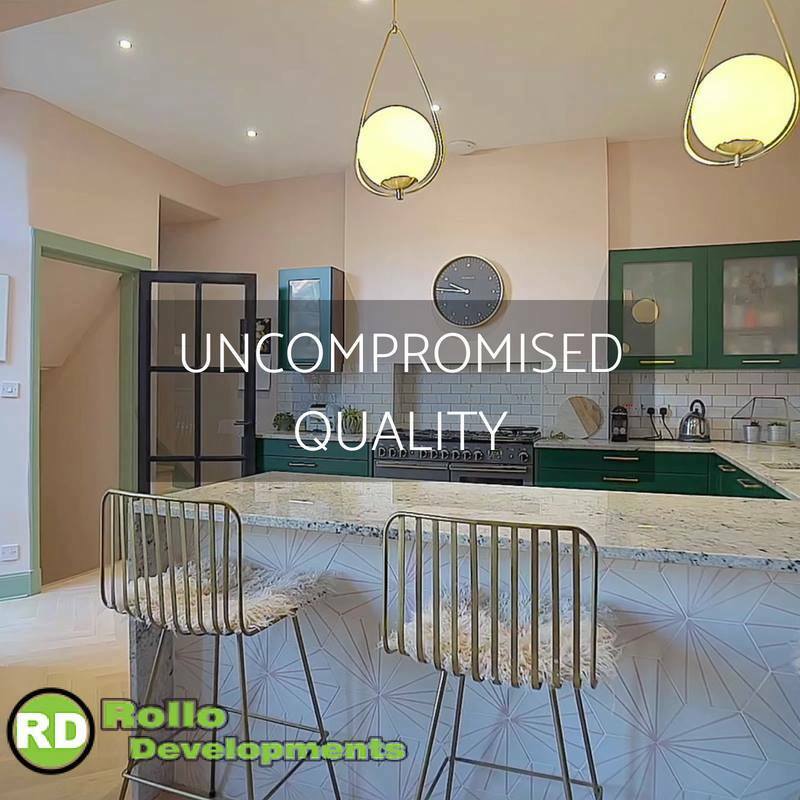 Alongside another partner agency we worked with the management team at Rollo Developments, to refresh their brand and refine their offering.  Our undertaking was focused around customer discovery and brand positioning, working closely with the MD on an audience workshop, so that we could fully understand what the typical “Rollo customer” looked like. The results were incredible, allowing us to deploy highly targeted, organic & paid marketing campaigns, which in turn led to increased ROI and a period of significant growth in the business. We continue to work closely with the team on Social media and sales strategy.